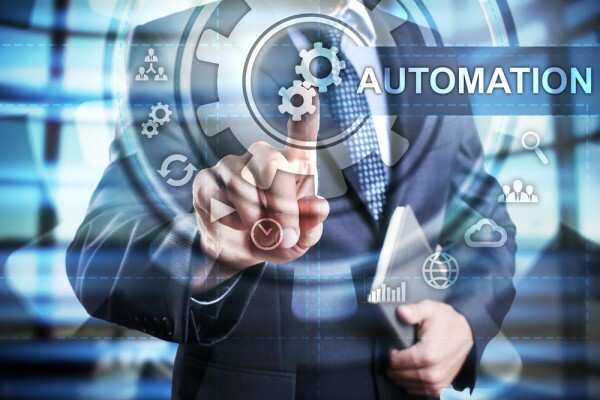 Enterprises face many challenges when automating their processes, not least in identifying which have the most potential to benefit from the process. A new collaboration between robotic process automation (RPA) platform company, UiPath and leader in process mining, Celonis, lets customers automatically visualize and screen their processes for areas with highest automation potential, and subsequently, build, test, and deploy RPA in an accelerated and structured fashion. "UiPath is committed to delivering the most capable, agile and scalable RPA platform in the market," says Daniel Dines, CEO and founder of UiPath. "Working with Celonis, our vision is to dramatically accelerate process automation deployment based on Celonis' ability to capture complete workforce analytics data. UiPath is already recognized for its simplicity and speed-of-implementation to digitize a business process. Together we are simplifying the ability for our customers to digitize a wide range of processes throughout their business operations." Combining both solutions overcomes many of the challenges large enterprises face when trying to automate their processes. It has the potential to further cut RPA implementation times by an additional 50-60 percent as well as reducing project risk through 100 percent process transparency at all phases of the RPA implementation. "It is crucial for customers to understand the maturity of their processes and decide which processes are standardized enough to benefit from RPA and which processes require further streamlining upfront," says Alexander Rinke, co-CEO and co-founder of Celonis. "Combining Celonis with RPA customers can digitize their entire business operations faster and end-to-end using both powerful analytics and state of the art automation. Using Process Mining, our customers have accelerated and optimized their RPA results significantly." Once the UiPath robots are deployed, customers can use the purpose built UiPath/Celonis integration to continuously analyze, manage and monitor both human and digital workers interacting with their business processes. The joint solution launches tomorrow (November 1st) and you can find out more on the Celonis site.